NATHAN SEECKTS – SINGER. SONGWRITER. STORYTELLER. 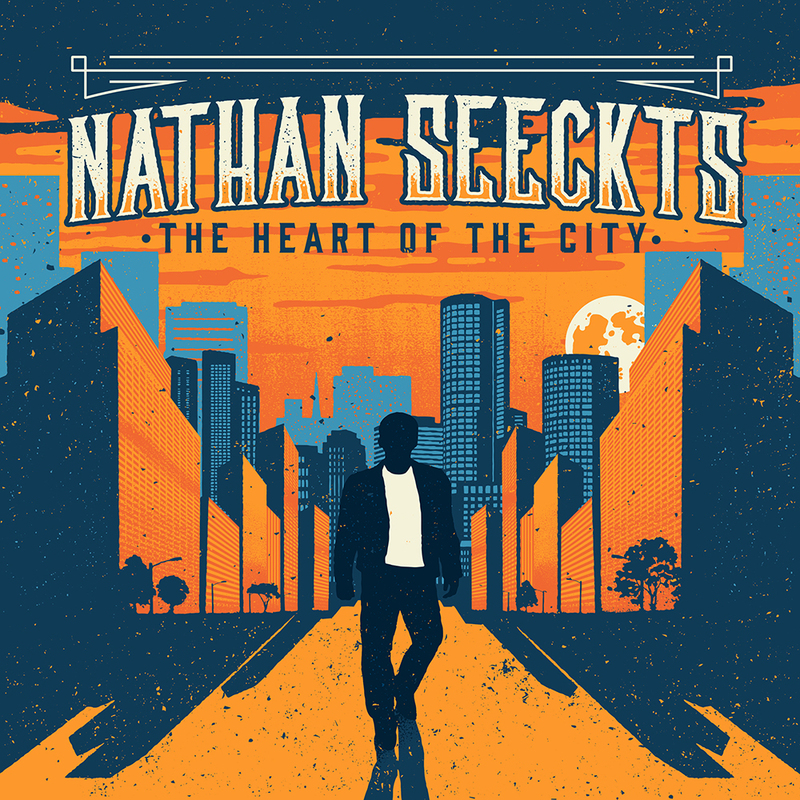 Americana powerhouse Nathan Seeckts's long-awaited debut album "The Heart Of The City" is out now! Get your hands on a copy of The Heart Of The City on Vinyl, CD or digital through Spotify, iTunes or Bandcamp right now! 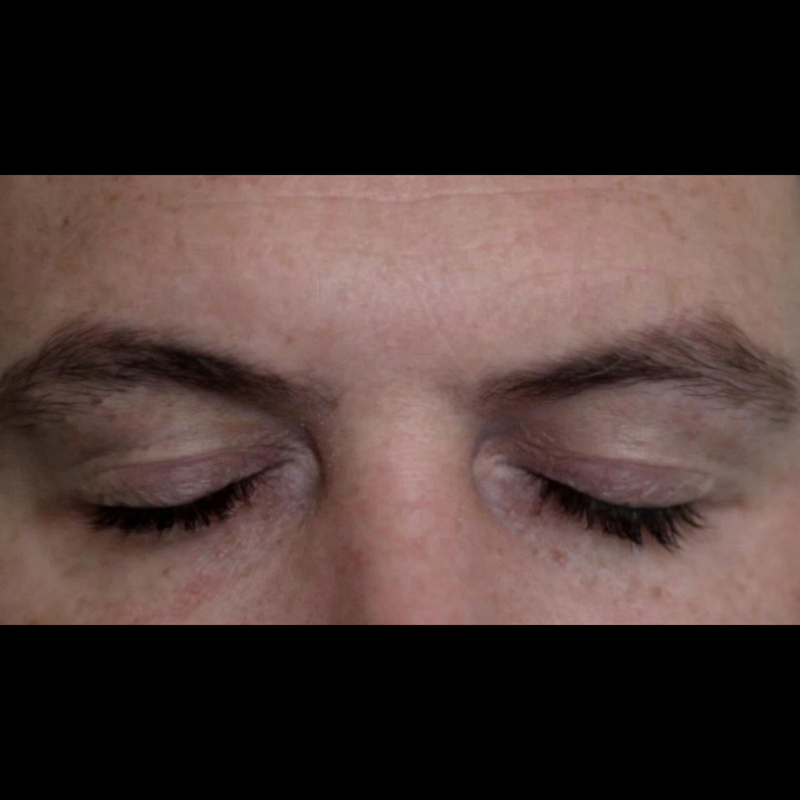 Click HERE to check out the music video for Beast Beneath The Bed, the award winning second single from my forthcoming debut album The Heart Of The City. I'll be heading out on the road to promote the release of the The Heart Of The City in April. More details can be found by clicking on the SHOWS link above.